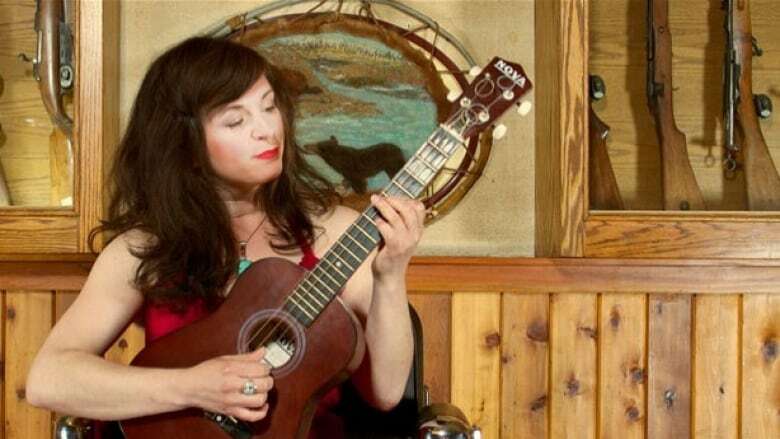 She's from Prairie Canada, and her songs are a mixture of deep-down country, hot blues and cool jazz. But just to make it clear that she's a country girl at heart, Little Miss Higgins recorded one of her albums in a bison barn. Little Miss Higgins, a.k.a. Jolene Higgins, brought her guitar along to the studio for a live performance. This segment originally aired on Dec. 1, 2013. Little Miss Higgins began to make her mark on music at a very young age. She was only four when she carved her name into a baby grand piano given to her by her father after he bought it at a local saloon. She's been making music ever since. When she's not using her stage name, "Little Miss" goes by Jolene. Born in Alberta, she grew up in Kansas and then in Saskatchewan. She spent a little time in British Columbia, then back again to rural Saskatchewan. Just this fall, she moved to Manitoba where she now makes her home in Winnipeg. We discovered her music when we played a piece on our show. Her friends heard it play while they stayed at a remote cabin called "the Waffle House in the Woods" near Big River, Sask. When they told her we'd played her song, Little Miss Higgins wrote us a letter. These days she's touring across Canada. When we heard she was doing a couple of shows in Toronto, it was our turn to get in touch. 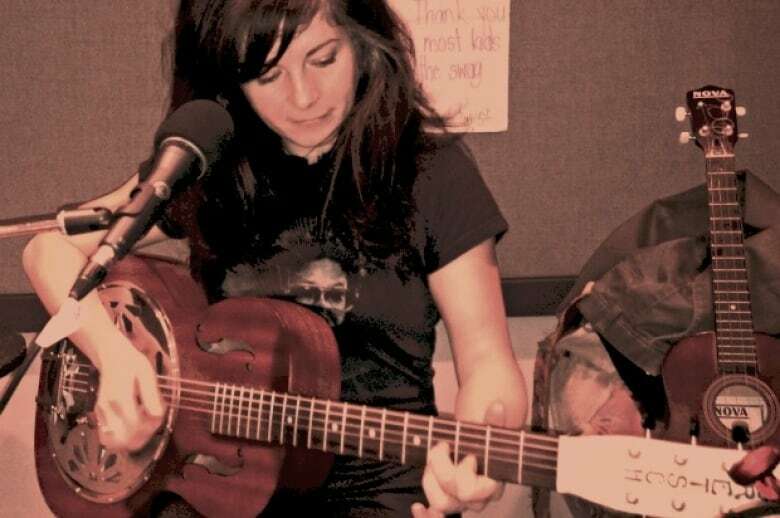 The Sunday Edition host Michael Enright had the pleasure of speaking with her in studio, and of course, tapping his feet to her jazzy-bluesy-country tunes, too. Click "listen" above to hear the interview and live performance.